Gorgeous, like new, Standard Pacific Alexander Plan with a 3 car garage and sunroom sits atop the neighborhood awaiting the person who appreciates quality and aesthetics. The entire downstairs has beautiful 5 distressed wood floors. The home is highlighted with archways, coffered ceilings, mouldings and 10′ and 9′ ceilings. Sweeping, open floor plan will delight. Chef’s kitchen with gas cooktop and expansive countertops will inspire. Retreat to the Owner’s suite and enjoy the space and luxury. This house is an entertainer’s dream. Tons of storage and a floor plan that makes sense will make life in this home a pleasure. Relax on the covered porch in back. Lakefront neighborhood has pool, walking trails, playground, waterfront pavilion and canoe/kayak stands. New Riverbend Village is under construction bringing tons of new restaurants and shopping just a stone’s throw away. Easy access to 485 and the airport makes any commute simple. Come and view this one today! Please, send me more information on this property: MLS# 3470359 – $484,900 – 10925 Preservation Park Drive, Charlotte, NC 28214. 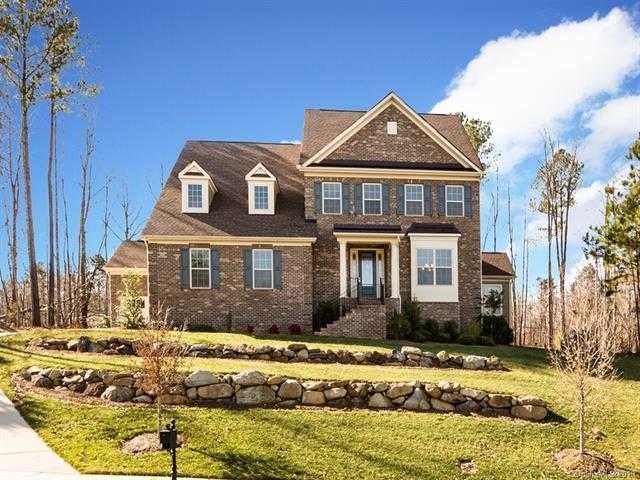 I would like to schedule a private showing for this property: MLS# 3470359 – $484,900 – 10925 Preservation Park Drive, Charlotte, NC 28214.